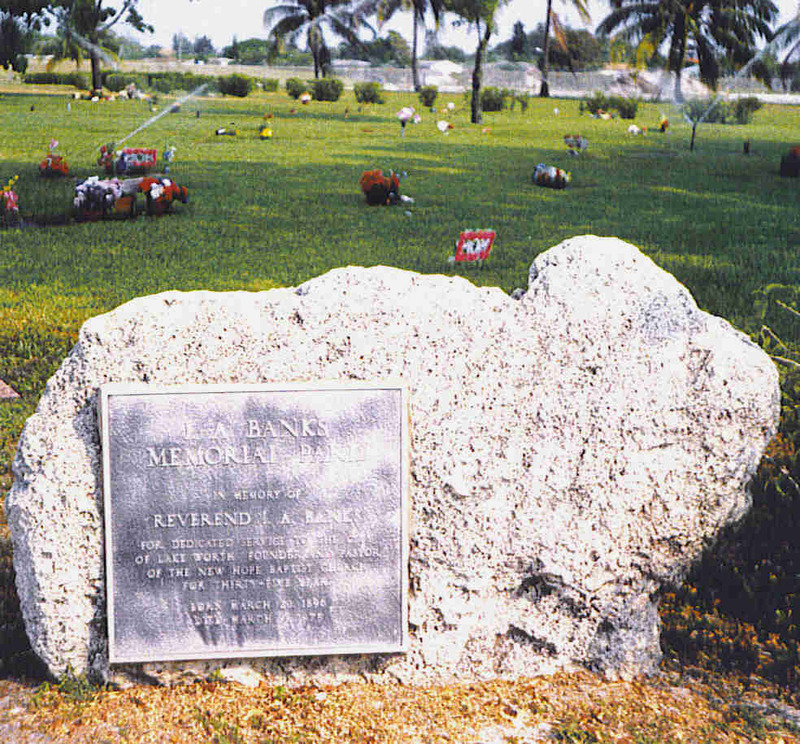 Banks Memorial Park (for blacks) was originally named Osborne Municipal Cemetery, most likely because of its location in the area of Lake Worth known as the Osborne Addition. Municipal records for this cemetery start in October, 1962. This index goes through December, 1997. Containing 1.5 acres, it is bounded on the east by Wingfield Street and on the south by Washington Avenue. Burials are in one of two sections, Section 3 and Section 1, the latter reserved for veterans. 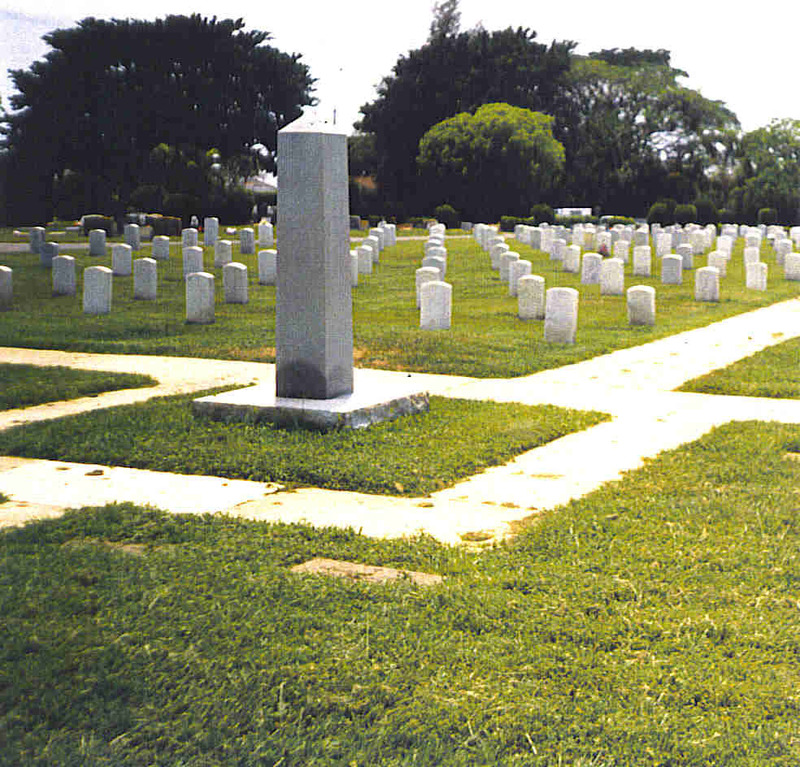 In 1983, the residents of the Osborne section of Lake Worth petitioned the city to have the name of the cemetery changed to I. A. Banks Memorial Park, in honor of the Reverend Ira A. Banks, founder of the New Hope Baptist Church which is diagonally across the street from the cemetery. The city commission acquiesced, the name was changed, and a permanent plaque was installed at the corner of Washington and Wingfield Streets. This project was project was made possible through funding from the Community Foundation for Palm Beach and Martin counties. Additional assistance provided by: Randy Hall and James W. Lee.